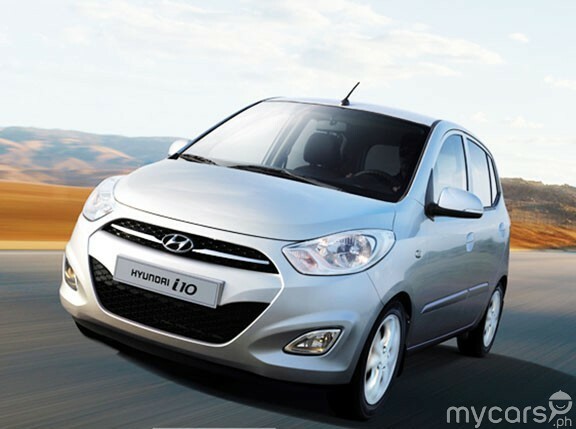 Remember the introduction of the second-generation Hyundai i10 which we reported back in August last year? Well, that car was primarily designed and targeted at European markets. If you're wondering if Hyundai Asia Resources Inc. will bring it in, the answer is both yes and no. 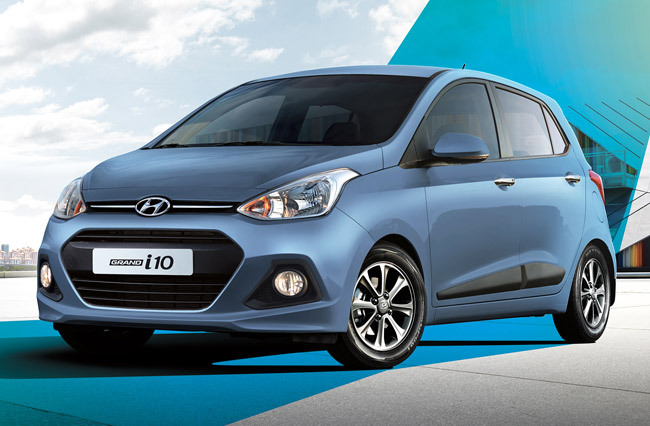 Today, HARI announced the arrival of the Grand i10, which is essentially the second-gen i10 but whose wheelbase is 100mm longer than the standard i10. 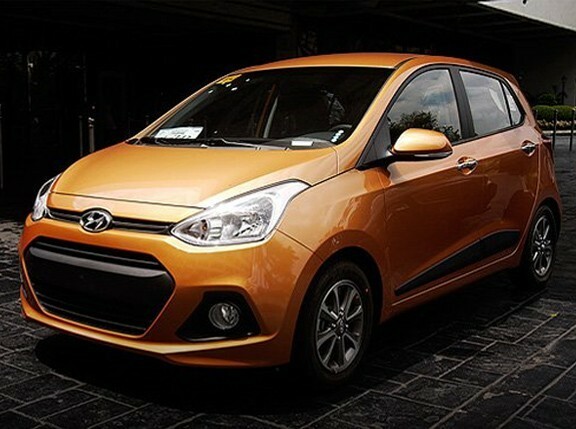 The Philippine-market units are available with two gasoline engines: a 1.0-liter, 65hp unit and a 1.2-liter, 86hp mill. These engines are mated to either a five-speed manual transmission or a four-speed automatic gearbox. Of course, because this car is aimed at a very young demographic, it is being offered with 10 vibrant body colors: Red Passion, Golden Orange, Aqua Blue, Wine Red, Twilight Blue, Star Dust, Silky Beige, Sleek Silver, Pure White and Phantom Black. So...how do you find the prices?